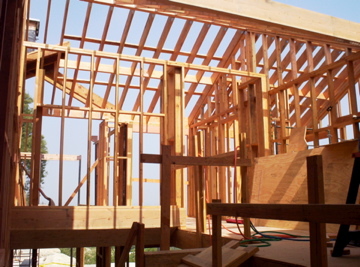 Center Circle Construction Corp. specializes in custom home and commercial framing. 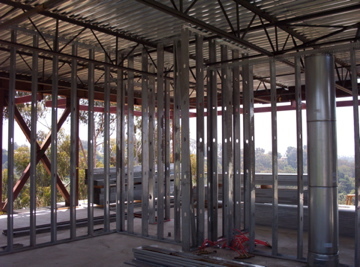 Whether adding rooms to an existing building or constructing your dream home, our professionals have the experience and the skills to get the job done right. that has superior flexibilty and absorbs vibrations.